Bridget K. Lambright, M.Ed. 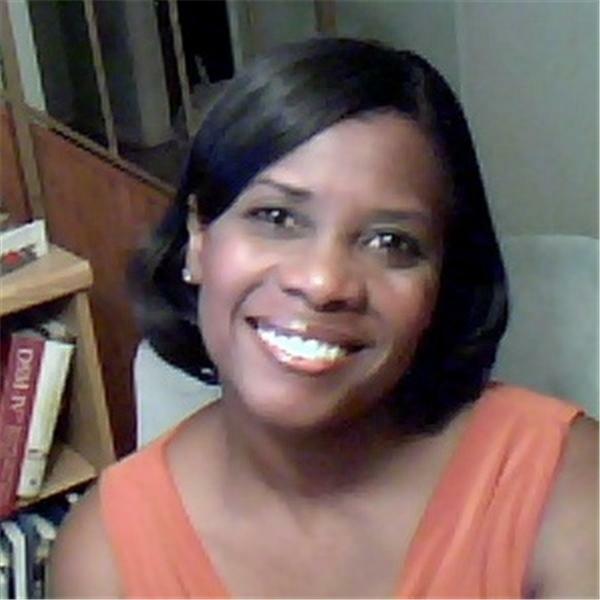 is a two-time author and educator living in South Euclid, Ohio. With a master's degree in administration from Cleveland State University, Bridget has over 10 years experience in teaching, education administration, and curriculum development, and she is an English Department chairperson. Bridget has become a powerful advocate for children and parents. Having been motivated by her own experience as a single parent of two children, she has written two books providing powerful and practical tools for addressing the sometimes-unspoken, although very obvious challenges single-parents face while trying to raise children into becoming confident, happy, productive citizens of the world. What makes her perspective so powerful and widely applicable is that she is not just concerned with the well-being of those beautiful little people living in her own home. As she expresses in her latest book, "Save Me Mama," Bridget has been deeply touched by the heartbreak she has witnessed in the souls of those who grace her classrooms. Listen in to hear the passion and authentic voice of this beautiful, courageous woman who is lovingly and brilliantly touching the lives of our children. When you listen to her, you will find it no surprise that Bridget has recently been nominated for a "Teacher of the Year" award in Washington, D.C. this year. Oh yeah, and she happens to be my cousin!